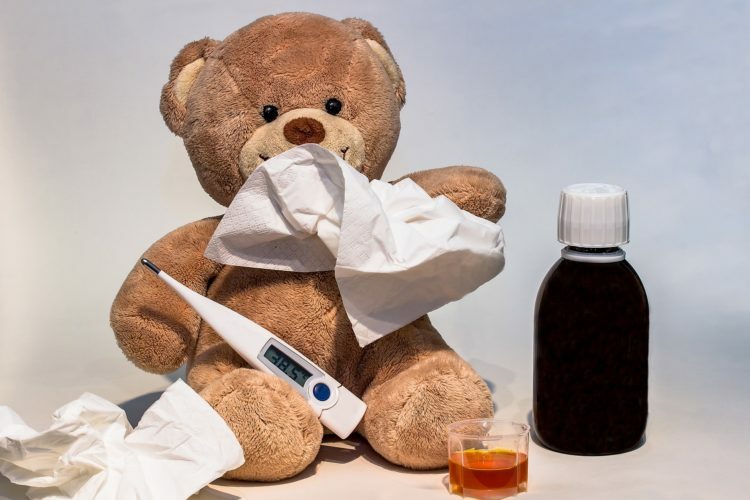 Ear infection is the most frequent diagnosis made by pediatricians; it is the most common affliction necessitating medical therapy for children under 5 years. The total annual cost to society runs into the billions of dollars and the incidence in the US and Canada has continued to increase over the past 10 to 30 years. Frequent recurrences are common. In 2006, 9 million children between the ages of 0 to 17 reported with acute ear infection. 8 million received a prescription, which is usually some sort of antibiotic. As a consequence of antibiotic over-use, the resistance of the microbe is increasing. Antibiotics are wonderful and can help us a lot but they are overused and not as effective in cases of acute ear infection. In homeopathy we have many natural, non-toxic remedies that can help not only to get rid of the microbes but also to make sure that the terrain where the microbes reside is clean, so the microbes will not come back again. 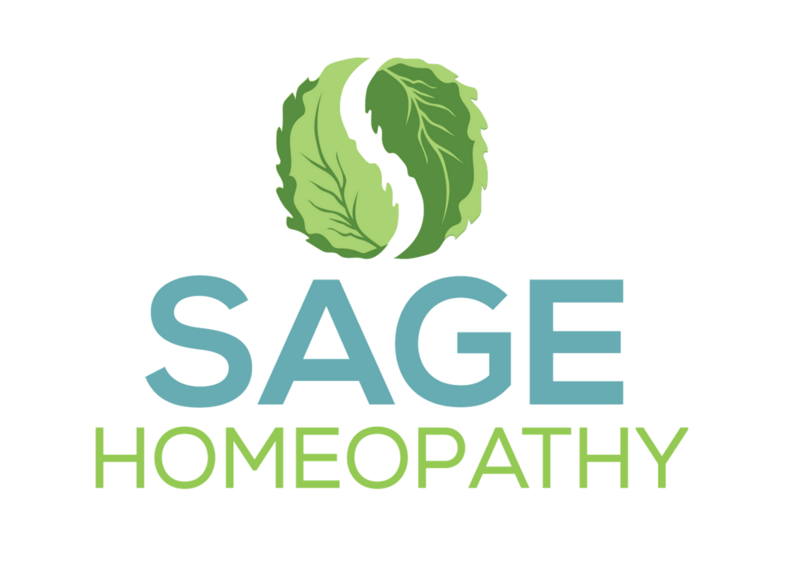 The symptoms listed above and many others you might observe with regards to your children’s health are very helpful to the homeopath in order to find an adequate remedy.